We have developed some partnerships with certain companies, to aid our clients in their online venture. 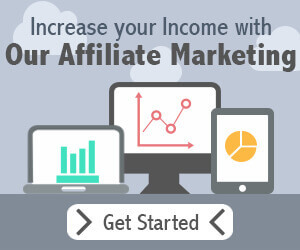 These partnerships will assist you to complete your online marketing goals. If you have a question regarding any of our partners do not hesitate to contact us. If you are planning to sell online, you need a merchant account and a payment gateway. Our partners below can offer you a single or both solutions. Email marketing is important to stay connected with customers. Our partners below can help you get started, to keep your clients informed of upcoming events and promotions. While we offer hosting services to our clients. Sometimes you are just looking for a recommendation. We have use our web hosting partners services before and can recommend their platform for any size business. Speed is important for your visitors as well as your SEO. A content delivery network can help you speed up your site and reduce loading time. Check out our partners below to improve your website speed.